Have been a fan of your games recently and I’m glad to have found this drawing program. 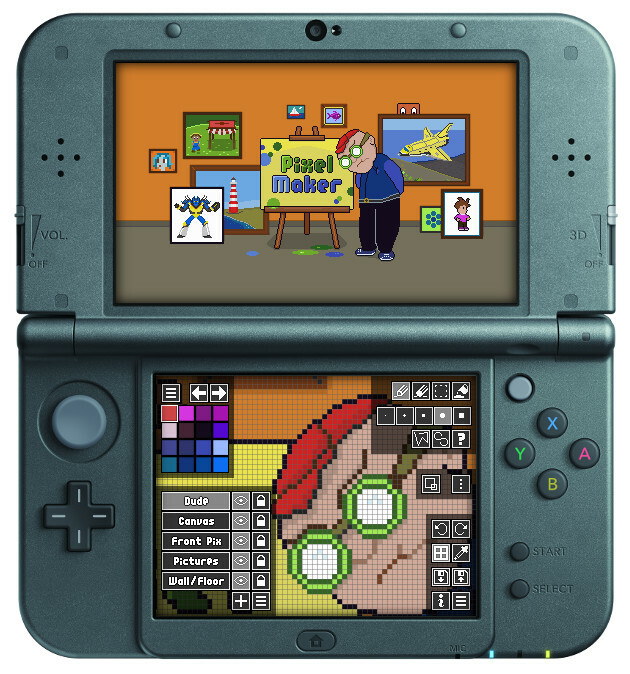 It’s great to use on the 3ds however I was wondering if there’s a way to delete your art work. I can’t find any way to delete them. Great program though. Hi Josue - glad you like the games! To delete, hold your stylus over a file in the list and a menu will pop up.